Where, if anywhere, can I obtain sous vide bags with openings wide enough to allow the placement of a three-rib beef roast into them? Bruce, if you can buy the Zip-Loc brand of freezer bags the gallon size should easily accommodate your roast. I SV cook Standing Rib Roasts off the bone for even heating, but cooking the ribs at the same time but vacuum packaged separately. I also pad the cut ends of the bones to prevent them from causing leaks. If presentation is a concern, the bones can be retied to the roast. An oven sear as hot as your oven will go with a garlic-herb-oil paste creates a delicious roast. I Sous Vide a lot of Big pieces of meat, typically 7-10 lb. Pork Shoulder roasts, etc. I use a Food Saver Vacuum Sealer machine to seal what they call FoodSaver® 11" x 16' Expandable Vacuum Seal Bags (actually it's a continuous roll so you can make the bags as big as you care to...). 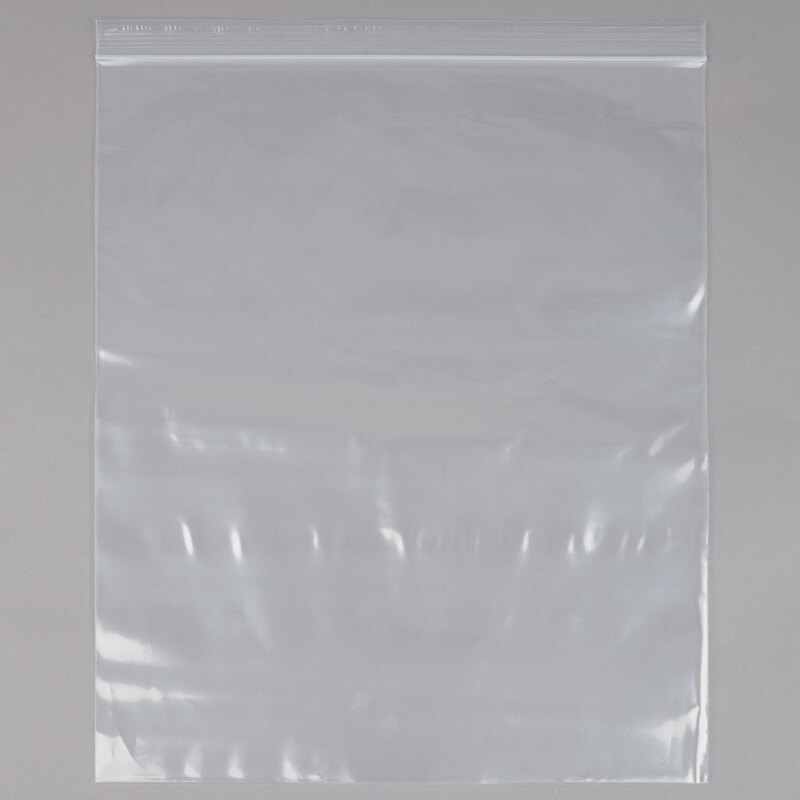 These bags have very wide sides and can hold more than the usual gallon bags. FYI My experience with those bags is that you need to leave a long tail for the final seal on the end of the bag. I've found that the pleat makes them difficult to seal, otherwise. But, my vacuum sealer is about 30 years, or more, old. Just did twenty pounds of ribeye and ran into the same old problem. Anyway, just my two cents. I thank peterrubensitein and weiss217 for taking the time to reply to my query. I have not yet invested in a vacuum sealer. I have relied on the manual pumps provided with the sous vide bags I have bought through Amazon. Perhaps I'll have to buy a sealer. I followed the suggestion of someone who told me to buy two-gallon Zip-lock bags. I'll have to see whether I can fit a beef rib roast into one, and I'll also have to try using the "water displacement method" to remove the air from them and see whether I succeed. If I don't, I'll have no choice but to invest in a vacuum sealer. The depth of the sous vide bags that I have was not a problem. It is the narrow openings at the top which gave me trouble. I managed to maneuver a two-rib roast into one but was certain I'd never be able to get a three-rib roast in. I use these heavy duty freezer bags. They come in a variety of sizes. Another advantage of a vacuum sealer like the Food Saver is that the seal function provides the capability to join pieces of bag material into whatever size bag you might require. Checkout Uline Catalog for other bag and seal options. didnt see any that vacuum seal. did i miss it? I know they sell rolls of clear poly that are food grade and sealers of different lengths. If you have a heat gun that would provide the vacuum. That might be too large an investment, but almost any size bag could be made. Just a thought.